Our Heavy duty trunking range is manufactured in any width and depth in mild steel, galvanised steel, stainless steel and aluminum to suit the particular application or requirement. 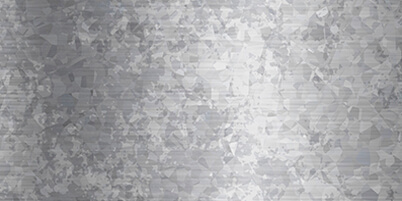 You can find technical information about our trunking systems here. 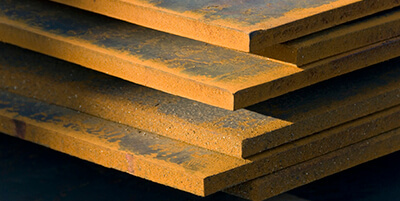 Our Pre-galvanised steel trunking is manufactured in thicknesses up to 3mm. Our heavy duty Mild Steel trunking is available in thickness 3mm-12mm dependent on your specific needs. 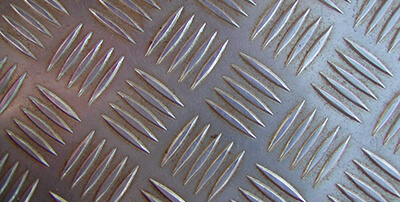 Mild Steel Checker Plate trunking is particularly useful in industrial environments. 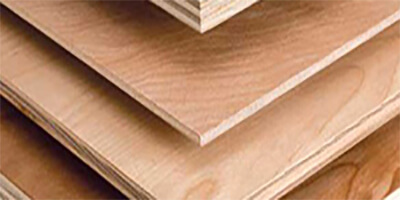 This trunking is available in thickness of 3mm to 12mm. 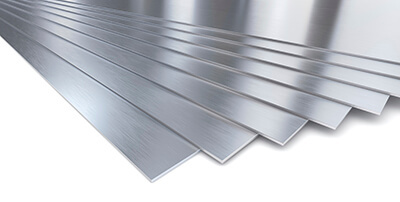 Stainless Steel Trunking (flat or Checker Plate) is available up to 12mm. 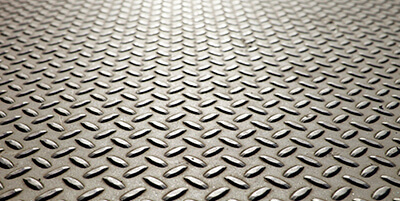 Aluminium Chequer Plate is also available in thicknesses ranging from 3mm-13mm. 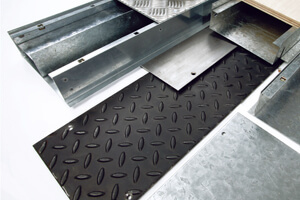 Service access can be provided by removable plywood flush-fitting modular covers are available in thicknesses of thickness of 15,18,25mm.